A smartphone with a huge screen and a small footprint. And at least two flagship Android Wear 2.0 watches Google can be proud of. We suppose there’s going to be a whole lot more in terms of fireworks we can look forward to come February 26. That’s the day before MWC 2017 and the day when several manufacturers are competing for our attention. 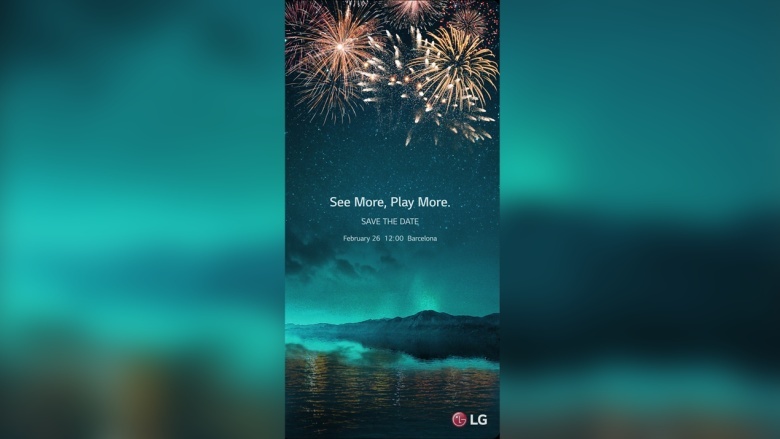 LG has made it known to us that it will be one of them. The G6, the Watch Style and the Watch Sport are all expected to make their appearance at the show (even though the latter two will probably debut a couple of weeks earlier). It’s going to be an amazingly packed Sunday and we hope you’ve got Pocketnow bookmarked for all the coverage we have in store.